Guaranteed Local. Guaranteed Kiwi. Guaranteed Experienced. There’s nothing quite like a lovely long walk after being a little cooped up on a cruise ship. Cruise ship tours are a delight, but us land-lovers tend to appreciate a change of terrain. 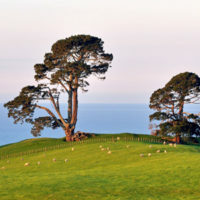 Fortunately, the Bay of Plenty region has a myriad of marvellously unique locations to see and explore. Whether you like to scale mountains or scuttle through caves, stroll along beaches or soak up the sight of a waterfall, our expert walking tour guides have the perfect bay of plenty tour for you! From its neon geothermal pools to its ruby-trunked redwoods, Rotorua has a lot to offer if you’re looking for amazing tours from Auckland. While most Bay of Plenty tours only pass through Rotorua, we’ll make sure you stop and experience all the best sights and scenes this culture-rich city has to offer. Let’s take a look at a few of our Rotorua tour highlights in today’s article. 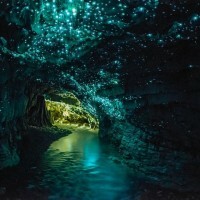 The Waitomo Caves are a popular tour we offer at Custom Day Tours. What people often don’t know before visiting is that at this must see attraction; there are three separate caves to explore. Situated about an hour and a half from the Port of Tauranga lies one of the most famous movie sets in the world – Hobbiton. 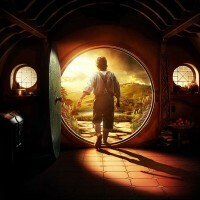 Your Hobbiton day tour won’t disappoint and you’ll have to pinch yourself to believe you are actually here! 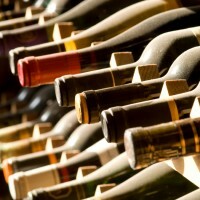 Like A Fine Wine Tauranga Cruise Tours Improve With Age! There’s so much to be proud of in and around Tauranga. It’s hard to know where to start! 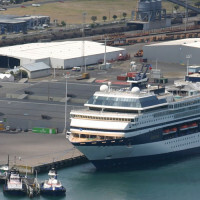 Thankfully, there are a couple of very proud kiwis who know just what it takes to give locals and tourists a trip of a lifetime when they join their Tauranga cruise tours. So you have decided where you want to explore. Great! You have decided the time of the year you want to go. Sorted! 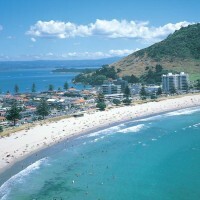 We’re not usually ones to show off but when it comes to Tauranga and the Bay of Plenty, it’s really, really hard not to! 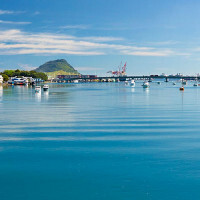 The fact Tauranga is so central and so stunning allows cruise tours Tauranga to prove this is the perfect holiday destination. Independent Guided Tour Tauranga – Enjoy the Freedom! Independent guided tours offer you greater flexibility and choice. If it’s a well-planned itinerary featuring favourite hot spots, at a pace that suits you is what you are after, then this is the place to find it. 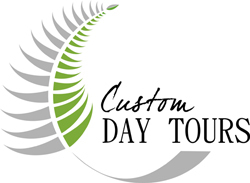 Independent guided tours from the Port of Tauranga have a wide selection of outstanding tours, providing everything from efficient, luxurious transport to detailed knowledge. Rotorua is one of those places that offers the lot. 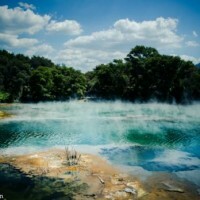 You can relax and chill out enjoying the natural therapeutic hot pools. You can be thrilled by the geothermal wonders of the world. It offers cultural delights like no other. Rotorua has thrills and spills and natural beauty that will simple take your breath away. 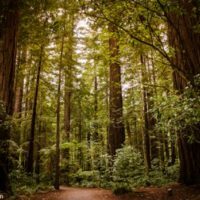 From jet boats to redwoods, it’s a platter of pure delight.